As with all emergency response equipment, you must have the correct equipment for the job. If a situation occurs and you do not have the right gear then the problem can become even harder to deal with. Spill response equipment is no different. 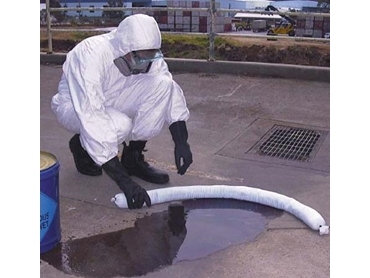 With penalties of up to $5 million and 7 years in goal for a pollution incident, you want to be sure that your spill kit will perform when required. The interactive spill kit finder from Spill Station Australia makes it easier for you to feel secure with your choice of emergency spill response equipment.